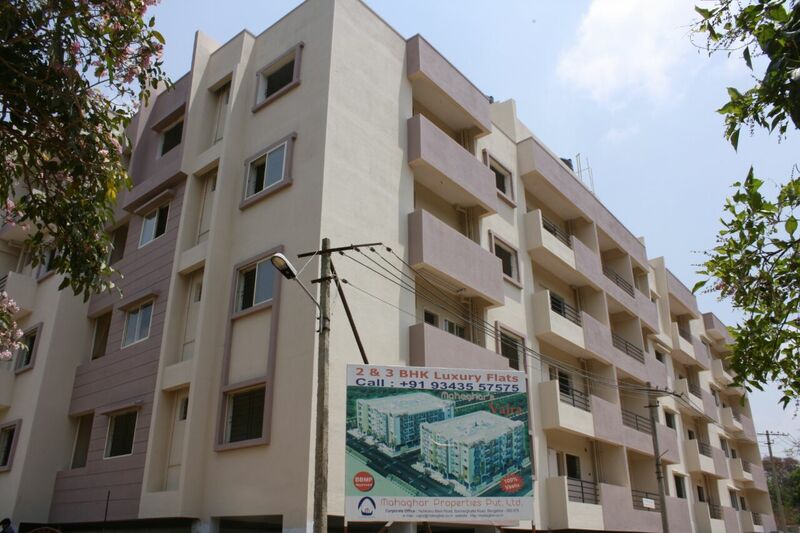 Mahaghar Properties Pvt Ltd Mahaghar Properties Pvt Ltd is an entity constituting Professional Land Developers, Property Promoters and Builders in Bangalore, India, extending its services in various parts of Bangalore and Mysore. We build, develop and promote Residential Apartments/Bungalows/Villas/Plots. Our aim is to provide reliable, cost-effective, hassle-free, quick and trusted Property services to our esteemed customers. Our core competency is real estate in Bangalore; we are the name for providing Real Estate Consultancy to our esteemed customers looking for Residential Apartments / Bungalows /Villas/Plots. We have solutions to all your requirements under one roof. We believe “Your Comfort Is Our Priority” and keeping this in mind we have set high standards for the same. And we have always served our clients with sincere endeavor to provide 'One stop property shop' which can cater to all their property requirements. At the same time we also realize that several factors go into providing Property solutions that protect our customer's investment, most importantly Clear title, Product Quality & Cost-effectiveness. Our extensive database ensures a wide spectrum of choice in properties for our clients.